Day 10! Perfect Presents for Kids! 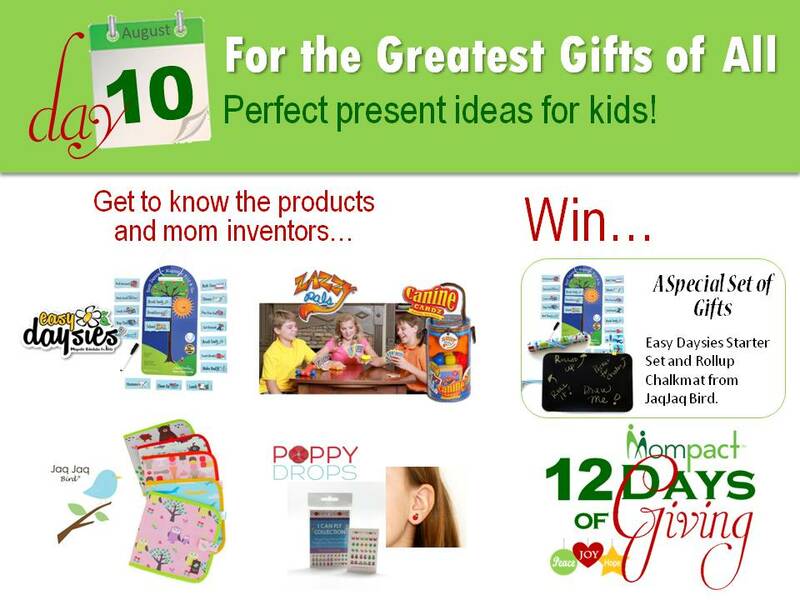 Check out these fabulous mom-invented items that are perfect for kids! See the gifts, then learn about the moms who created them. 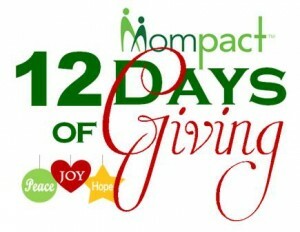 Don’t forget to enter to win your own set of Gifts! Today’s question: Which of Santa’s reindeer has a name that starts with ‘B’? 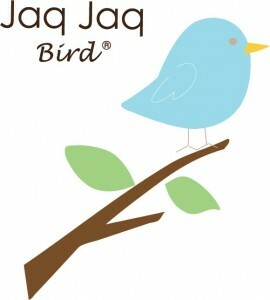 Today’s prize set of gifts from Jaq Jaq Bird and Easy Daysies! Elaine Tan Comeau is a mother of three young children, wife, elementary school teacher, awarded Chamber of Commerce Excellence in Business, and CEO and Founder of Easy Daysies Ltd. Easy Daysies is a multiple award-winning product line for teachers and families. Not only has Elaine appeared with Easy Daysies Ltd. on CBC’s Dragons’ Den where a bidding war was incited, but her products have been recommended by child psychologists, occupational therapists and educators. 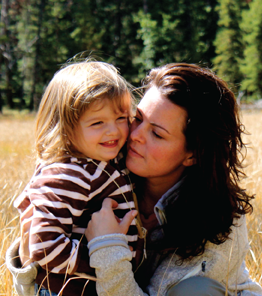 Elaine has been featured in the Financial Post, Macleans Magazine, Canadian Business Magazine, and Huffington Post to name a few, all wanting to know her story about being a “Mom Entrepreneur”. I am the mother of three young children, a classroom teacher, and the creator and CEO of Easy Daysies®, a product line to help kids have easier, less anxious and more co-operative days. My product was created off the kitchen table by parent demand to help make days easier for busy families, that is how it got its name, Easy Daysies®! As a school teacher, I had many parents over the years ask me to create a visual routine similar to what I made for the front of my classroom to help their kids at home with morning routines and after-school routines. One day I realized that if I have been making these visual routines for years and for free, there must be a market for such a product. I did the research and discovered that there was nothing out there like it and decided to make it into a product. So I did extra tutoring and sold crafts that I made to save up for the first $1400 I needed to make my first batch of product. I launched my first product two days after my third child was born. (Yes, that is true!) I started making and selling them off our kitchen table (and still work there until 3AM most nights). The orders kept coming in to a point that was beyond what my kitchen table could handle ! Then I was urged to go on an investor television show called Dragons’ Den! Excited, scared, and with three little ones in tow, we pitched to the savvy investors and incited a bidding war between all five investors and were blessed to secure both Jim Treliving and Kevin O’Leary as our partners! We went from selling by word of mouth to a presence in stores nation wide in both Canada and the USA, as well as shipping orders to all over the globe. Read more. 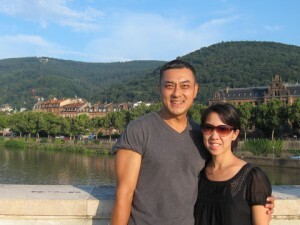 Grace is a Korean-American native of Chicago, mom of three and a wife who has traveled the world. Although she is a philosopher on paper,she is an artist at heart. Grace’s designs are beautiful and efficacious which come out load and clear in her products. Grace has been featured on HGTV, CNBC, NY Time Out Kids, Rachel Ray, Parents Magazine, Washington Post, Dwell Magazine, and numerous other press. She has worked with Land of Nod, Nordstrom, Target, Aaron Brothers, Container Store and other major retailers in the United States and Asia. Read More. Meet Randy Bieniek, inventor of Canine Cardz and founder of Zazzy Pals. How did I get from educator to artist to game inventor? Life has a funny way of presenting “opportunities” when you’re not looking! 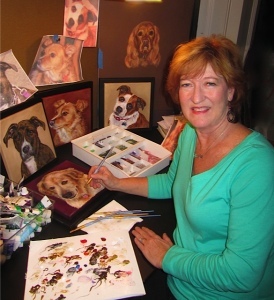 I grew up in a suburb of Atlanta, GA, raising a menagerie of pets and creating various art and crafts as a hobby. I spent 20 years as a school psychologist for elementary, middle and high schools and “retired” to give birth to triplets (now age 14–yikes! ), and raise my older son. To maintain my sanity after a day of feeding, cleaning, rocking, and entertaining multiples plus doing a mountain of laundry, I’d retreat to my kitchen table art studio for some peace and self-expression. I’ve been painting pastel portraits of children for 11 years and am self-taught. After my elderly dog, Chelsea, passed away, I painted her portrait and had that eureka moment we so often hear about – Pets! They are the most rewarding subjects of all to paint! I was being commissioned to paint, l realized their personalities could be captured in a fun, 3-D way (combination of acrylic paint, craft, and humor). Zazzy Pals® newest product, children’s card game, CANINE CARDZ, joins a line of Zazzy Pals® greeting cards. I appreciate the support of my family and wonderful mentors (you know who you are!). Many more products are coming! Read more. Read an interview with Randy here. The little girl was so happy and excited! She wore her bright, colorful earrings, put on her fancy nails and everyone told her she smelled so pretty. She twirled around and danced all day and forgot all about wanting to grow up. Read More.